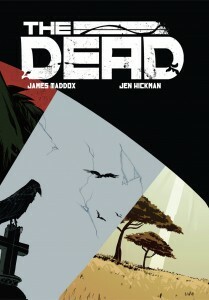 The Dead – Volume 1 On Sale Now! THE DEAD Vol. 1 in all its printed glory is now on sale! Click the button below to place your order!